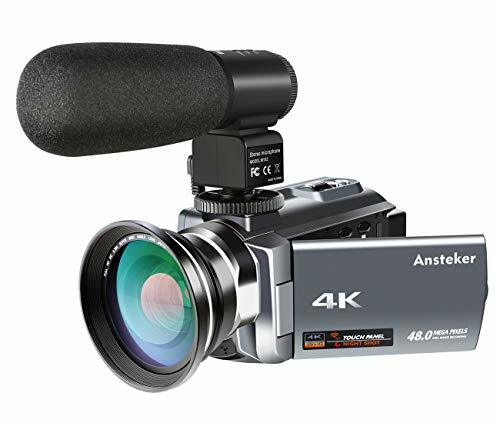 Besteker camcorder, a perfect starter video camera. 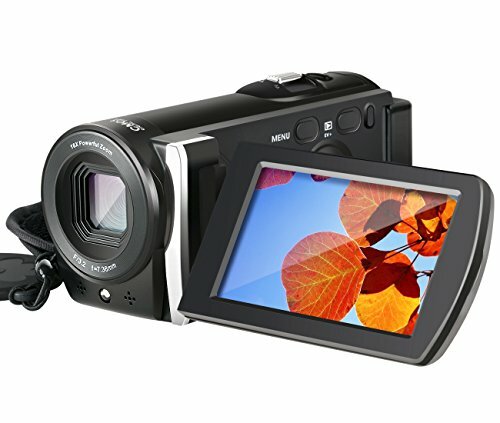 This camcorder is design for amateurs, not for Professional users. 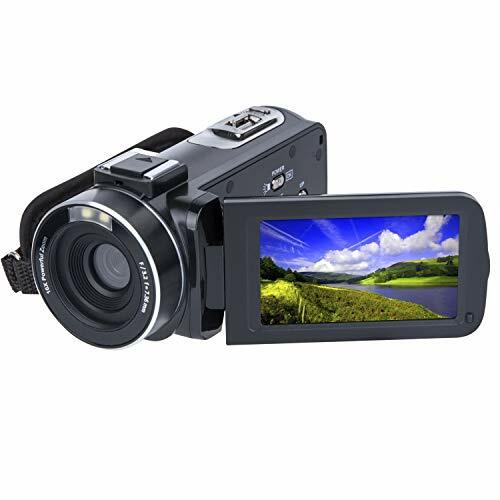 It’s a perfect home and tourism video camcorder,best gift for your friends and kids. 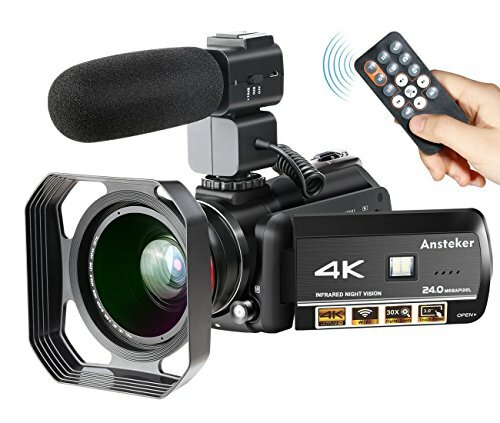 Includes: 1x Besteker camcorder, 1xCamera bag, 1xCharger, 1xHDMI cable, 1xUSB/AV cable, 2xLithium battery, 1xCD, 1xUser manual. Go To Know: Please read the user manual carefully before use! Please upload the recorded video to the PC or TV, which will show better video! Please pay attention to focus range: Normal 1.2m to infinity! You can adjust the exposure to improve the video quality! 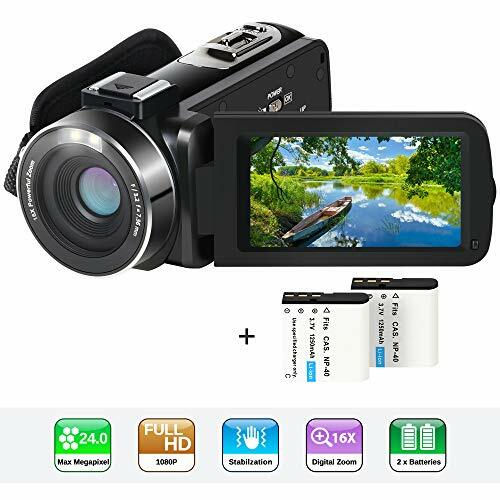 Besteker Camera Comcorder: 1920x1080P 16X digital zoom fhd video camcorder with 3.0″ TFT LCD screen support 270 degree rotation. CMOS Sensor:Max to 20.0 Mega pixels,to make sure high definition pictures and videos. it supports standard tripod and SD/SDHC/MMC card(4-32GB,Tripod and SD card are not included). 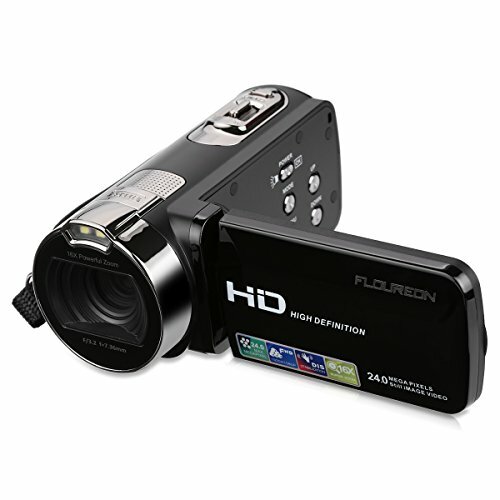 Camcorder’s Features:USB and HDMI output, face capture, anti-shake, wiht internal microphone and speaker, led fill light. Battery Working Time: Equipped with NP-FV5 3.7V 1500mAh Li-ion battery,please charge the camcorder 8 hours before you use it, then 3 hours is enough.When the battery is fully charged, it can take videos up to 3 hours, and pictures 3.5 hours. 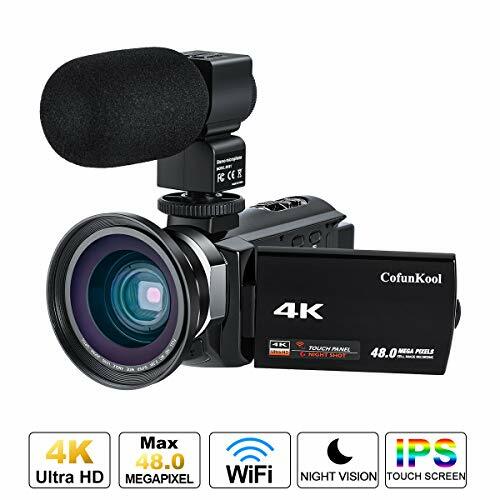 Lightweight and Small Camera Camcorder:Easy to carry and store(0.55 pounds),a perfect gift to record your special lovely moments.We offer 12-month warranty and friendly customer service.